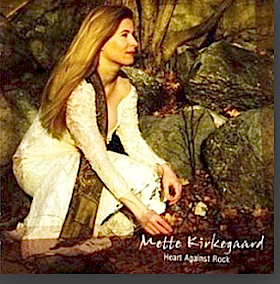 Anyone who is into Nordic Americana should be in Austin, Texas now, which is where the Danish singer-songwriter Mette Kirkegaard has recorded ‘ Simple Matters ‘. While there she fine tuned and refined her songs with the songwriter Kostas Lazarides in Montana. 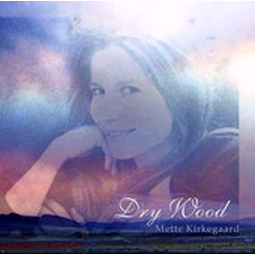 Since her debut album in 2007 Kirkegaard has honed her craft. Vocally she shines on ‘ Simple Matters ‘. Clarity and simplicity are the keywords on this album and Joan Baez would have surely approved of ” Simple matters ” . The songwriting is heartfelt but stays simple and clean without looosing itself in to many twists and turns. Where the tracks show greater depth and feeling her voice holds them high and clear ensuring the depth does not overshadow the enjoyment. (Translation by Andy Chappel). 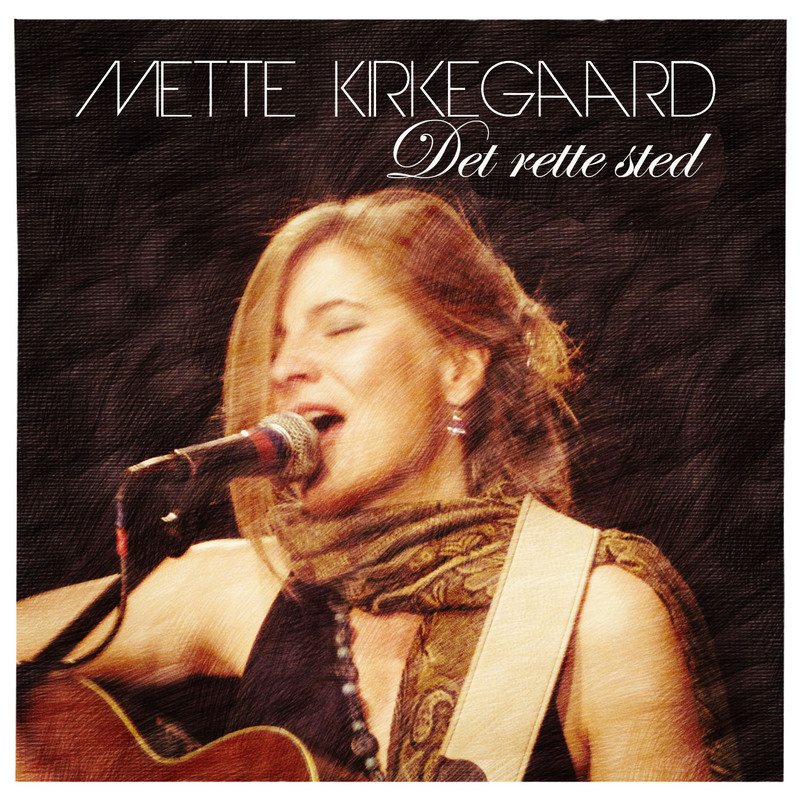 Mette Kirkegaard is one of the most impressive vocal performers that I have heard on the folk music scene in years. Her music is refreshing, convincing, varied and heartfelt; and her delivery and musical approach to the lyric is always intriguing. The finesse and attention to musical detail that she continually applies to her own original work leaves the listener feeling as though she is one of the top-shelf master vocal interpreters sensitively delivering some of the most cherished standard repertoire. Dry Wood is so far only released digitally, but the Berlin-based producer Brio Taliaferro – who also has worked with names such as Moby and Robbie Williams – has managed to give the material an organic and highly functional international touch. 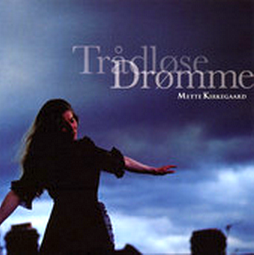 Mette Kirkegaard´s album Wireless Dreams “Trådløse Drømme” is full of longing and waystation conditions. Beautofully the musicians support her voice. Beautiful songs about distance and longing. A lot of atmosphere and vibe in Wireless Dream, »Trådløse Drømme«. They will do well in intimate concerts around the country among candlelights and cozy tables…. 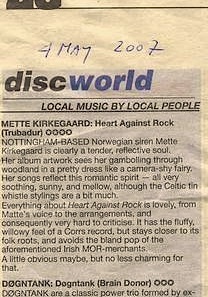 Heart Against Rock: ****four stars of five….